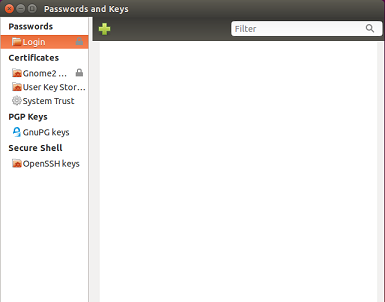 Seahorse is an open source tool for secure communication and storage of data. 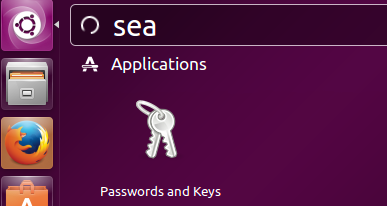 It is modern day version of old GNOME Keyring Manager Application which was only command line based, while Seahorse offers same features via an easy to use graphical user interface. 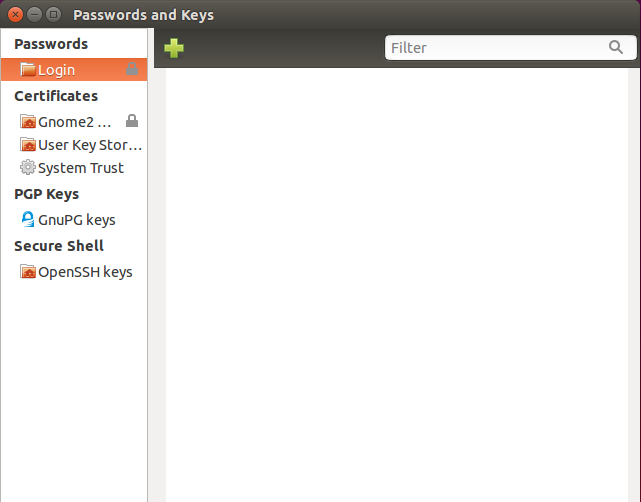 It acts as a front end to manage Pretty Good Privacy (PGP) and OpenSSH keys. You can quickly secure your important and confidential data using this utility. First of all make sure to install dependencies/pre-requisites for this application. 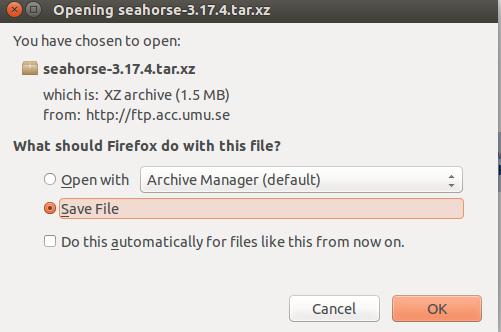 Run following command on the terminal to install seahorse’s required package Gcr on your Ubuntu system. In order to install the latest version of this application, first of all download it from following URL. Once the download process is complete, launch your terminal and go to the download location, here run following command to extract the downloaded file. Here run following command to start the installation process of this new version. Once the “configure” command completes, run following command to take installation to the next step. Congratulations, Seahorse has been installed, launch it from Applications menu. There you go, start using it to secure your important data and passwords. This pretty little tool is an essential component of GNOME desktop, and it also works fine on other desktop environments. We tested it on Unity as well and it worked like charm. Once new GNOME 3.17.4 is out there, we will see this version already installed on our system.